HIGH levels of pollutants in the River Nile water caused severe alteration in the pollutant indicators such as temperature, pH, dissolved oxygen, chemical oxygen demand, ammonia and nitrate; in addition to the concentration of some heavy metals (e.g. lead, mercury and cadmium) which made water unsuitable for drinking, irrigation and aquatic life. 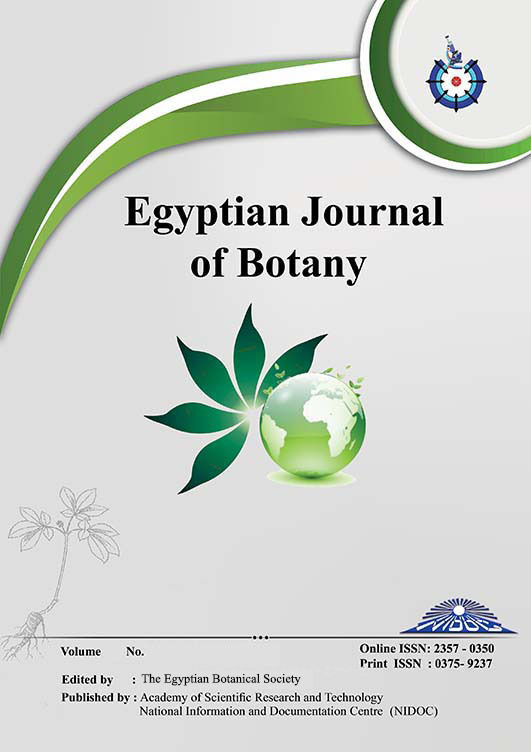 Microbiological results indicated that Rosetta branch had subjected to sewage pollution with the common occurrence of Candida pelliculosa, Candida tropicalis, Trichosporon mucoides and Aspergiulls niger. The infectious mycotic keratitis among patients of the surrounding residential area was closely related to the identified yeasts and filamentous fungal isolates from water samples. Methanolic leaf extract of Melaleuca alternifolia tree showed a significant inhibition for the most common yeast and filamentous fungal causative agents, especially against Candida pelliculosa and Trichosporon mucoides, confirmed with ultra-structural cellular distortions, that were observed by transmission electron microscope (TEM). The minimum inhibitory concentrations (MIC) were also recorded. Melaleuca alternifolia leaf extract was analyzed by Fourier transformation Infra-red (FT-IR) spectroscopy and gas chromatography / mass spectrum (GC/MS).